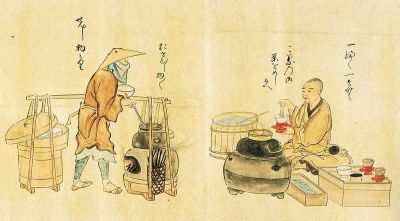 The Japanese green tea ceremony was first documented in the ninth century but elements emerged in the eighth century according to some historians. 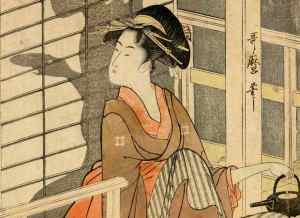 Not surprisingly, major modifications and deeper meanings – in a cultural context – have changed throughout the centuries. Matcha, powdered green tea, is served based on certain rituals related to culture in Japan. Equally, it can be more simplistic depending on the occasion, therefore, the tea ceremony is flexible in nature. 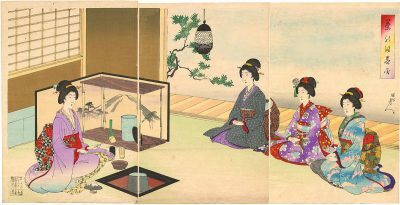 Historically, Zen Buddhism – in the spiritual realm – influenced the religious angle of the tea ceremony during the inception period and the following centuries. Otemae is the performance name of this ritual and today it is a popular pastime in modern Japan. Individuals learn the skills of ritual, elegance, grace, and to perfect the cultural dimension. 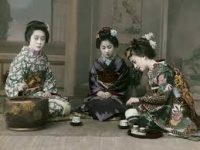 The ceremony itself is called chanoyu or chado (also pronounced sado) and in the early period, the religion of Zen Buddhism enabled a strong inner feeling while enjoying the taste. Chakai and chaji are the two different classifications for tea gatherings. Chakai is more common because it is used for hospitality. 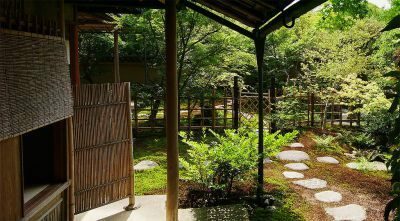 Indeed, some Japanese gardens perform this for tourists throughout Japan – or for individuals who seek a refined time to relax. For example, in Rikugien Garden in Komagome, Tokyo, you have a small resting place by the pond where visitors to the garden can enjoy Chakai. The green tea in Rikugien Garden in Komagome tastes delicious and a small Japanese sweet is served with the green tea. However, because of the splendid nature of this garden then you can equally feel the spiritual connection whereby this simplistic pleasure fuses well with the senses.